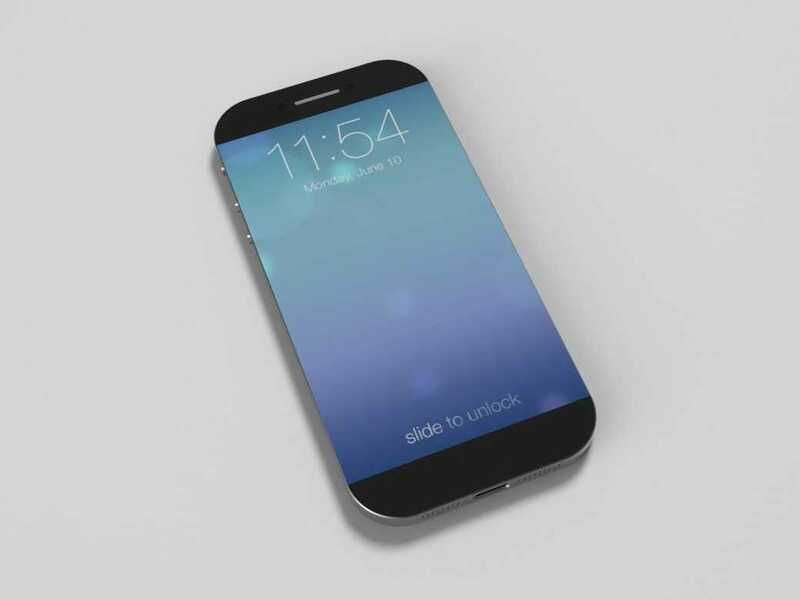 iPhone 6 To Have Sapphire Glass Screen? The iPhone 6 is all the hype nowadays. Especially the screen size is almost assuredly going to be 4.7 – 5 inch. We have just got news that the iPhone 6 will have a sapphire crystal screen. This may increase the price even further then the already expensive iPhone 5s. According to reports, the Foxconn factory in Shenzen has assembled prototypes of the next generation iPhone 6. The surprising thing about this is the sapphire glass based screen. The report points out the difficulty in preparing this prototype and putting in the iPhone home button and the camera. Foxconn however in the end overcame the difficulties and completed it. Another interesting report here from last November states that Apple started building a manufacturing plant for the sole purpose of making sapphire crystals. These would be later used in Apple products. Such a big output from this factory can be linked to the upcoming Apple flagship smartphone. Apple’s CEO confirmed the company’s investment in the sapphire glass industry. “In supply chain analyst circles there is chatter that Apple no longer uses Corning’s Gorilla Glass for its iPhone screens, and hasn’t for some time now. But it still makes them out of glass. Expanding sapphire production and buying its own plant indicate a massive interest in the crystalline material by Apple”. It is also widely known that sapphire glass is more “tougher” than Gorilla glass. If this is confirmed, then this move will drive prices up for the iPhone 6. How high? we will see soon enough when the smartphone launches.